that seemed to have quite a following. Does writing short story really differs from longer ones when it comes to choosing the words? Should words in a short story really summarize better a meaning that you’d describe with longer sentences in a long story? No, I don’t think the facts are related at all. Writing a short story literally and simply means to write a story that covers less events, a shorter time-span. A story that has less to tell to the reader. Choosing the right words is a must for both short and long stories. Words are emotions. Sentences are music. In poetry, thought, the right words have to be different because poetry has a unique relationship with metric and musicality, compared with the prose in a (short or long) story. “No Filler Words”? No, I can’t agree with that. In a short story you can use filler words, even useless sentences. Even useless subplots, theorically. It’s What happens versus How it happens! And yes, I really like this separation! This is my morning: I call myself “Hero” just because I like the sound of it. Hero woke up late, that morning. He had slept like a log the entire night and when the alarm clock rang at 7:00, he had simply muted it and had continued to sleep. Only when his hyper-active son woke up and jumped on his bed, Hero realised the sun was high in the sky and it was time to go. A quick breakfast followed by a race against time made of choosing clothes, unwilling little boys, the remote of the garage door not working and his incapacity of controlling little brats. In the end, they were both late. The boy at kindergartner, and Hero at work. It is a (very) short story, and the story-time is just a couple of hours. 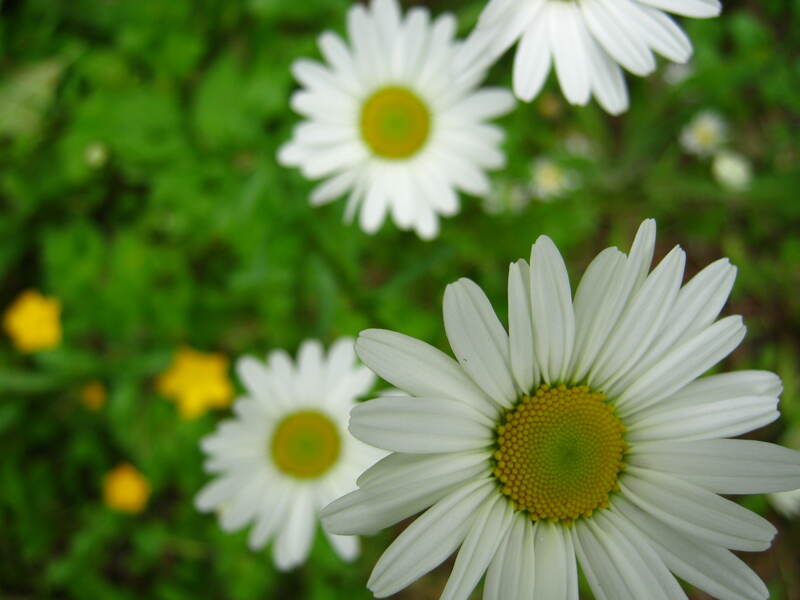 The same short story can be made shorter or longer in various ways. We can try to expand the scope to the day before for example (adding story-time), writing what led to some event, or we can try to add some useless details (adding discourse-time). Hero woke up late, that morning. He had slept like a log the entire night. He was so tired after the evening out with friends. Beer after beer, they’d lost track of time and, when he’d finally arrived home, it was so late the babysitter had complained for minutes, until he’d agreed to pay her more. When the alarm clock rang at 7:00, he had simply muted it and had continued to sleep. Indeed, the hangover from the night before hadn’t helped him at all. Only when his hyper-active son woke up and jumped on his bed, removing the pillow that was covering his eyes from the morning light, Hero realised the sun was high in the sky and it was time to go. In short, we added (in bold) to our story-time the event of the previous evening, and some more details about the feelings of our Hero. Notice that starting from this point, we can in theory even create an entire book. We just need to increase the story and discourse-times (the problems is keeping the story interesting, though!). A short story focuses on what’s important. He looked at the calendar and only in that moment realised it wasn’t 2007 anymore. Ten years had passed, and the coma hadn’t left in him a single memory of them. How much is it right to describe events and things, for the story to flow naturally? If I had used 10.000 words to describe my morning above, it would have probably sounded way off, tedious, right? I’ll come back with the analysis of one of my short(est) stories soon, it can be a good excercise, indeed. 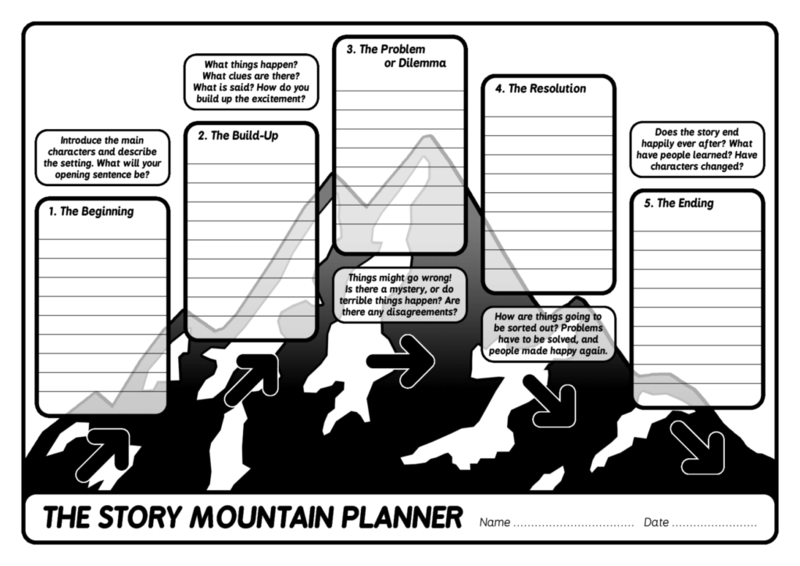 Hey, the Story Mountain Planner is still valid! What about you? What’s your POV about short stories and their differences with poetry and books? How do you plan your short stories?